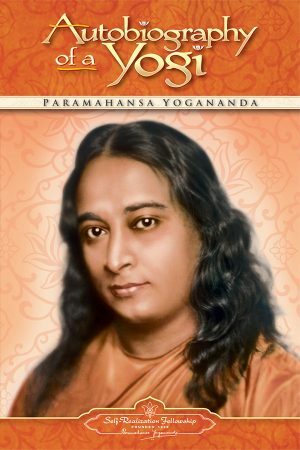 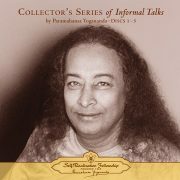 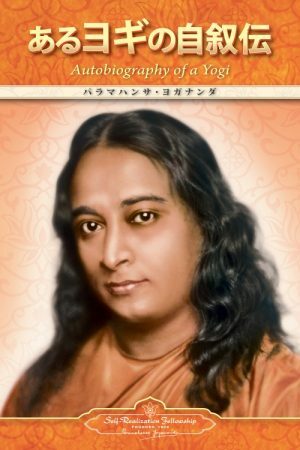 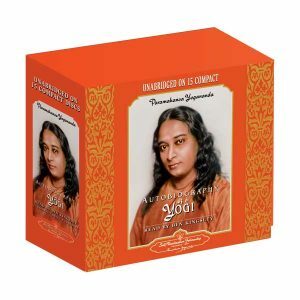 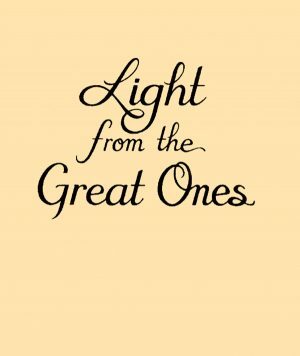 Dr. Lewis, one of the earliest American disciples of Paramahansa Yogananda, was among the first to recognize the greatness of Swami Yogananda (as he was then known) and to dedicate his life to him and his work. 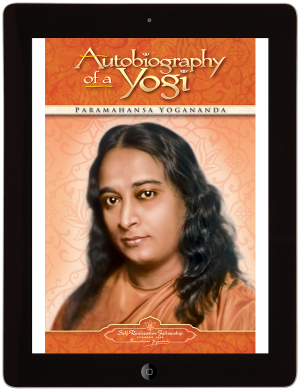 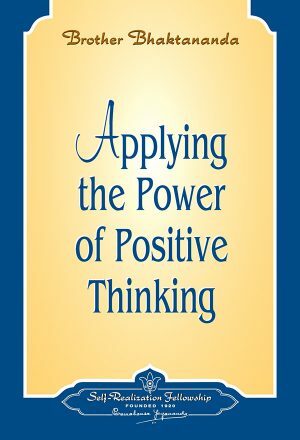 This book follows his life story and provides a rare glimpse into the great master’s life at an inspired and bourgeoning age of the spreading of Self-Realization Fellowship. 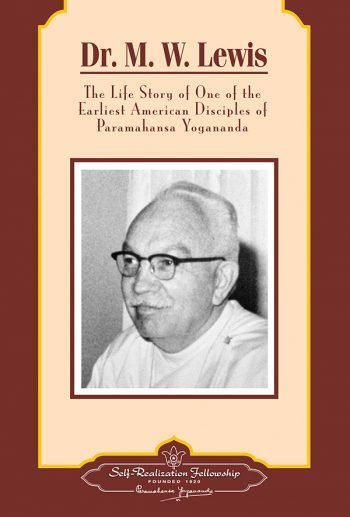 Also included are four of his lectures at SRF temples, poems written by Dr. Lewis, and the text of the eulogy delivered at the memorial service for his wife Mildred Lewis, a beloved disciple who passed on at the age of ninety in 1998. 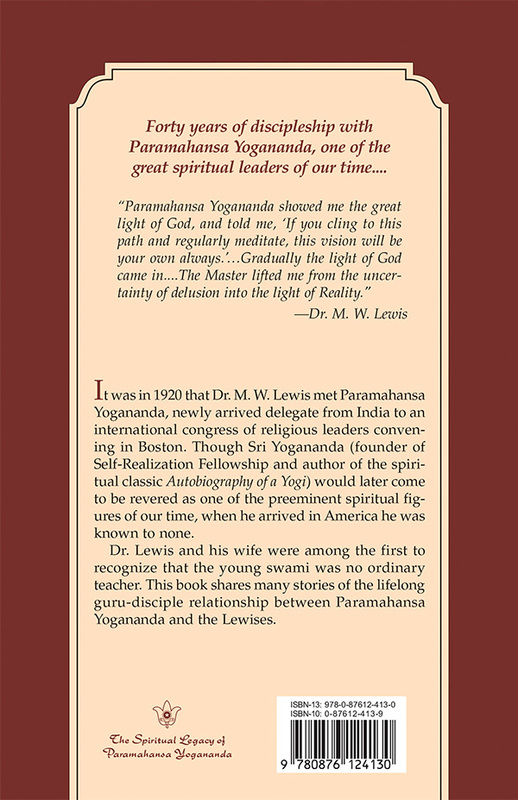 Dr. Minott W. Lewis, a Boston dentist, met Paramahansaji a short time after the Guru’s arrival in America in 1920, and he and his wife Mildred were among the earliest American disciples. 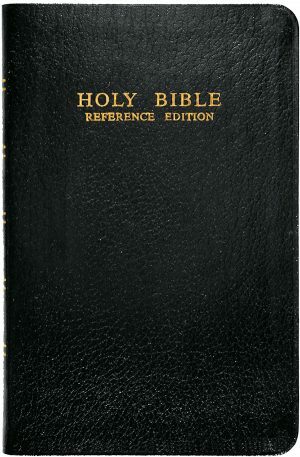 A much-loved minister of SRF for many years, Dr. Lewis also served as vice president of the society from 1946 until his passing in 1960.